Second lp from this math-core combo. 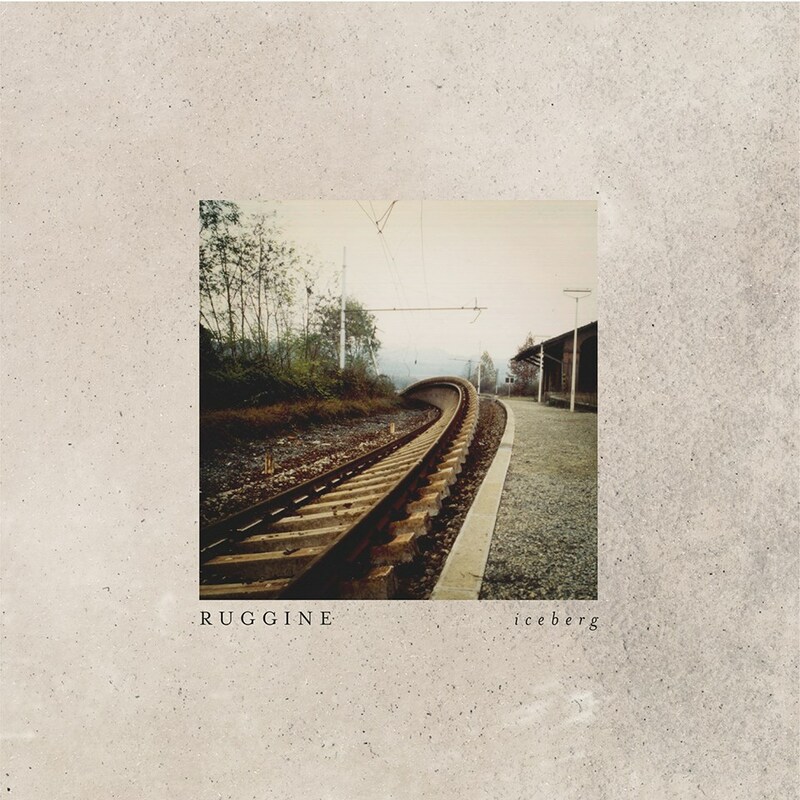 Ruggine features a peculiar line up made up by two bass guitars, drums and guitar to deliver massive math rhythm patterns upon which guitar riffing and tense, almost spoken-word vocals create a unique soundscape full of anguish and sense of danger. The album comes in a nice gatefold cover, first press 300 blue splattered vinyls.